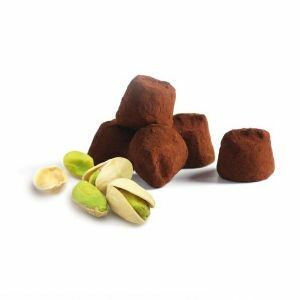 Discover the star recipe and the most appreciated of all: “French cacao truffle with pieces of caramel in salted butter”. 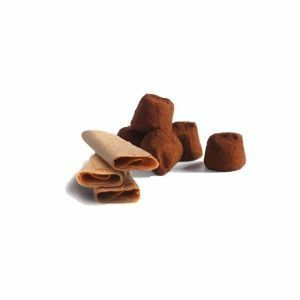 A cocoa truffle enhanced by the inclusion of real pieces of carefully selected salted butter caramel that make it an exception. 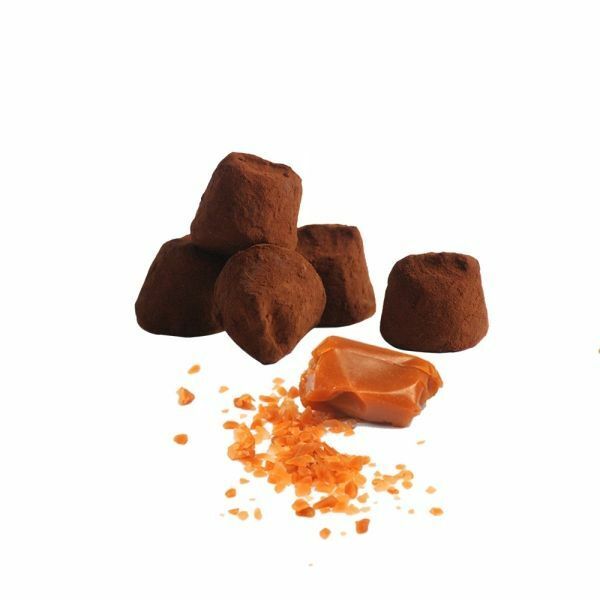 Inspired by the traditional Breton recipe, we have succeeded in combining truffles with pieces of caramel and a touch of salt. 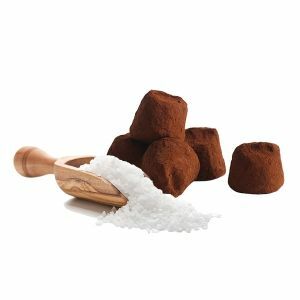 The strength of the cocoa, delicately softened by the pieces of caramel, will melt many people. One of our recipes, or even the most sold recipe at Mathez. 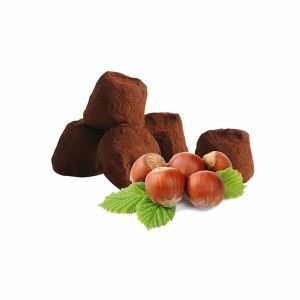 Thanks to its success, this recipe is available in almost all of our collections: UNO, Fantaisie Métal, Happy Box… and also in “organic-fairtrade”, “pure chocolate” and “palm oïl free” versions. 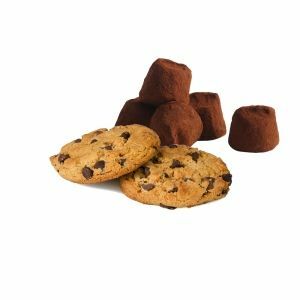 You can also choose to select this recipe from the many other neutral packs that you will enjoy.